When your property is damaged in any way, it’s important to secure and cover any openings to ensure that your building is structurally sound. 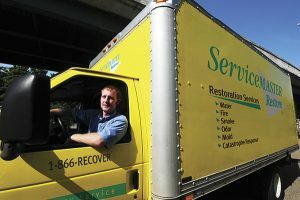 At ServiceMaster by Mason, we do this through our emergency board ups and tarping services in Providence, RI. Whether the damage was caused by a severe storm, vandals, a fire, nuisance animals, or other circumstances, we can provide these services to prevent further damage from occurring. We’re available 24 hours a day to respond to emergencies and are happy to assist business and homeowners. A lot can go wrong when the inside of your building is exposed to outside elements, especially exposure is because of a broken window, a hole in your roof, damaged siding, or something similar. When this happens, all of your building’s contents are at risk of being damaged or stolen. Wind, rain, wildlife, and burglars have all been known to take advantage of unsecured properties. This is why covering any openings is so crucial. When your building is structurally damaged, it is important to have it stabilized immediately. This is for the safety of family, employees or colleagues in the building, as well as to prevent further damage from occurring. Even if you do not think any structural elements were damaged, it is recommended to have everything inspected by professionals. At ServiceMaster by Mason, we provide emergency site-stabilization and board up services to secure your property until it is ready to be permanently repaired. Our technicians have been securing and boarding up properties for almost three decades and will apply this experience to the unique needs of your building. This expertise pays dividends when it comes to spotting potential problem areas, as well. 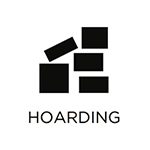 We fully understand the gravity of the situation when your property is damaged, which is why we work with a sense of purpose and efficiency to provide quality, cost-effective solutions. To utilize our emergency board ups and tarping services, feel free to contact our representatives at (401) 622-4156. 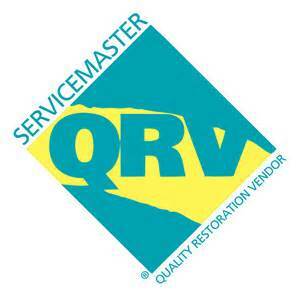 At ServiceMaster by Mason, we are proud to assist property owners of all kinds in Providence, RI.